Social media is something that a lot of business professionals are now seeing as an important tool to gaining success and notoriety in their business. While utilizing most of these outlets seems simple and straightforward, there are some sites that can cause a little more confusion than others. Pinterest is one of those sites. It has a huge amount of users and the people using this site fit into the perfect demographic division to really tap into for marketing uses. That being said, it can be hard to know how to work this layout to your advantage. Here are seven tips that can help you to really get the most out of this unique and incredible social media tool. If you have a lot on your plate, which is true for just about anyone trying to run their own business, then it can be helpful for you to outsource the maintenance of this profile to someone else. There are a few ways that you can go about this. Hire someone to set up the account. This will mean having someone set everything up for you. They will handle the logistics of establishing your profile and boards and getting all the strange, initial things out of the way. At this point, it can be turned over to you to handle the maintenance that will come with it. It is much easier to upkeep a profile than it is to create it from the ground up, so this is something that can save you some time up front. This option is ideal for those who have mastered how to use this site, but do not have the available time needed to establish a well-run business profile. Create your own profile, and hire someone to maintain the profile. If you have some very specific needs when it comes to this profile and you are well skilled in setting up these kinds of things, then it might be worth your time and effort to create the profile yourself and have someone else do the needed maintenance work. Hire a team to add content and manage messages. 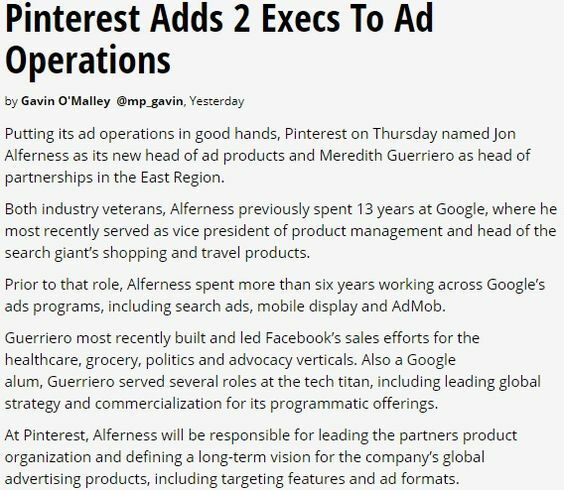 If you are seeing some major growth and attention coming to your Pinterest profile, then it can be very helpful to have a whole team of people helping with these efforts. You can place a different person over each board, or have someone work with the content and someone else work with the public outreach. No matter which format you choose, it can be very helpful for you to outsource this work to people who can put all of their attention and effort on these needs. Two heads are better than one, or so they say. This truth can serve you well when it comes to social media marketing. 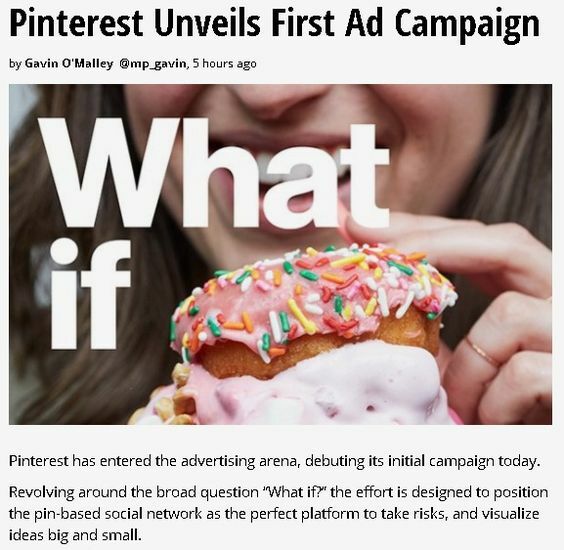 If you want to get the most out of your Pinterest profile, then you need to connect it with your efforts in Facebook, Twitter, Instagram, and all of the other social media maidens that can lead you to major marketing success. If you go to the ‘Settings’ on your Pinterest account you’ll see a section called ‘Social Networks’. 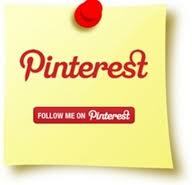 From there you can link Pinterest with your Facebook, Twitter, and Google+ account. When you combine efforts in all of these areas, it can be very helpful to you in seeing your efforts used in the most productive ways possible. If you are unsure of how to best combine your efforts in these ways, then sites like MediaBistro can be very helpful to you. They can take you step by step through the process of getting these things connected in the best way possible. Getting the most out of your Pinterest profile means not having it work alone. This is one of the biggest tools that a lot of successful businesses are using to spread their Pinterest influence far and wide. The main idea is to persuade a large number of people to work together in spreading the news of a company or product that they really like. Some of the most popular ways that are being used to do this are contests, special offers, and quid pro quo deals. Contests: This is the most popular because it is the most effective, numbers wise. You can do this by hosting a contest where everyone can be entered to win a prize by repining something from your site, or creating a pin with a product from your company. You just simply keep track of who is pinning what, and select a winner from the pool of people who follow through with your stipulated contestant rules. The benefits of this is that you get a huge boost in the number of pins and repins from your site, and you only have to pay for the time it took to set up and maintain the contest, and the cost of the prize itself, which can be very small. E-Consultancy has shown that Pinterest generates more sales through clicks than any other social media outlet, and a lot of clicks will be happening through these contests. Special Offers: This is very similar to the contest idea, but it requires that you offer something to each and every person who fulfills the stipulated requirements. A lot of companies have found success in offer small prizes that have marketing benefits to them, (bracelets, magnets, books, etc.—all with the company logo) or through downloadable goods and services, (images, songs, videos, tutorials, etc.) This does not generate as many numbers, but it can greatly boost the number of solid fans that you end up with on your Pinterest followship. This article on FormicMedia can help you see just what a boost this kind of offer can bring you through a special offer deal. Quid Pro Quo: This is simply a fancy way to say, “You scratch my back, and I’ll scratch yours.” The best audience for this kind of deal is other small business owners like yourself. It will amount to you asking them to pin and re-pin items from your boards and website, and you offering to do the same for them. This can drum up business on both ends, and can lead to a good professional relationship that can later lead to mergers, discounts, or other such benefits between the two business entities. 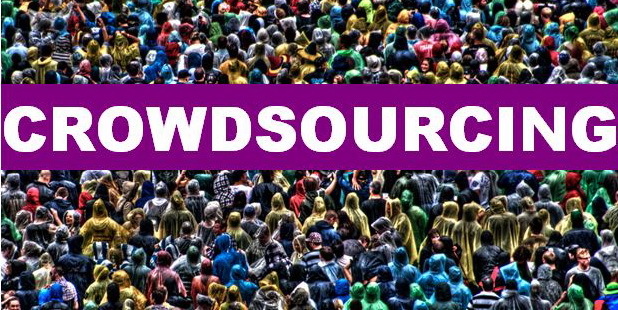 All this takes is getting a crowd to share your ideas and links, and offering some incentive for them to do so. The mob mentality may not be a good thing when it comes to personal attacks, but when used correctly, it can create some really amazing opportunities for you and other business like yours. 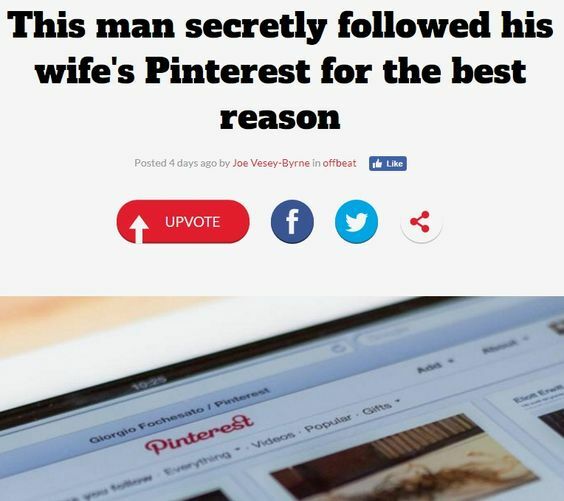 This great article on Social Media Examiner can show you some great tips on how to get more people to click that follow button on your Pinterest profile and boards. The main idea can be summed up into one simple sentence. 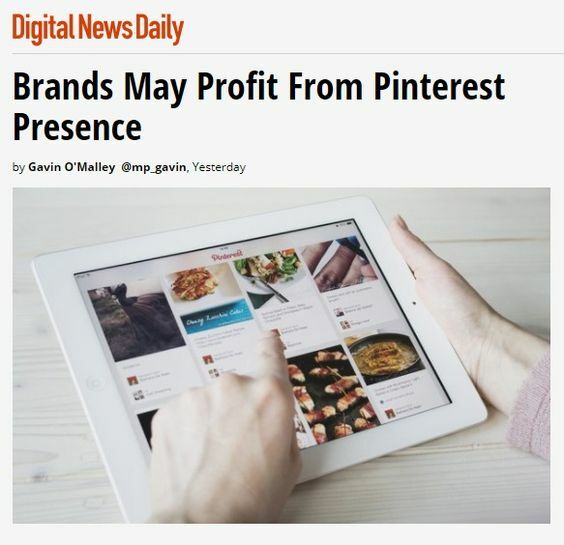 Basically, if you want people to follow you on Pinterest, then you need to post good content. If you have too many items that are not interesting or that feel spammy to them, then they will not want to follow. However, if you are constantly posting good content that are useful or make them laugh, then they will continue to follow, re-pin, and get others to follow and re-pin your content. This is another reason it can be so helpful for you to hire someone to manage all your needs on this site. It can be a lot of work to do correctly and effectively, and that can be hard to commit to if you have too many other balls in the air. Manage your content well, and it will not be hard at all for you to grow your following in exponential ways. This might be something that you generally attribute to the Twitter community, but it has spread to pretty much every social media outlet possible. 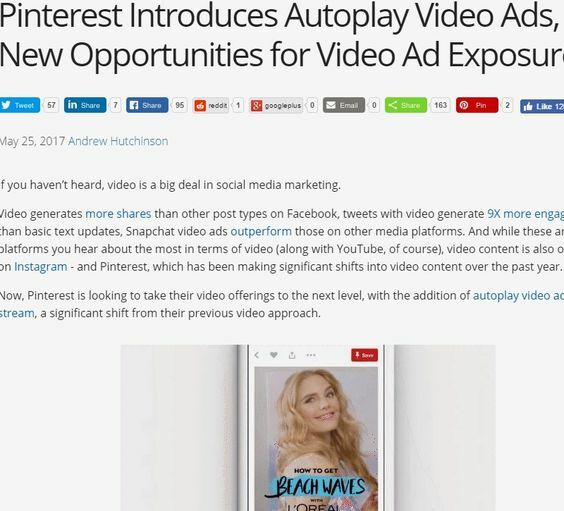 It is now recommended by experts like C-Net writer Sharon Profis to utilize these same tools in Pinterest as well. The main idea of this kind of delineation is to group together like minded posts under a single banner. By clicking on the hashtag, your audience will be able to see all the different posts that relate to that stated topic. This makes it easier for people to cruise through the site and see the items that will pertain to their desired search and needs. Use multiple hashtags. This will generate more traffic to each pin that is labeled in this manner. Use clever labels. People love humor, and they will respond a lot more positively to #InappropriateFuneralSongs than they will to #NiceSong. Get the traffic you need by igniting the fore within people to laugh and enjoy in good humor. Don’t go overboard with the hashtags. I know you were just told to use multiple hashtags, but there is such a thing as too much of a good thing. Make sure that you are only using ones that are pertinent to the link, and make sure that you are only using labels that people are likely to click on. Three to four is a good amount, and should only be exceeded if you feel the post really does fit into all the selected genres. 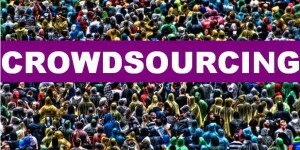 Monitor the links posted under your most used hashtags. 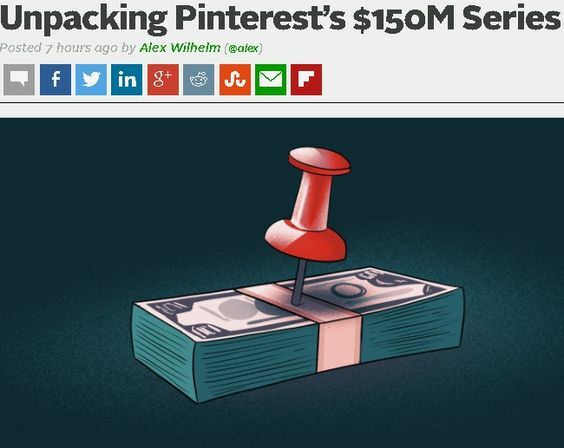 What you might think is an innocent and useful hashtag could be easily turned into a feed of negative content that will drive people away from your Pinterest profile. It can be very helpful for you to do a quick check on some of your most used hashtags to be sure that you are adding to a stock of useful and positive content rather than ignorantly adding to your own demise. 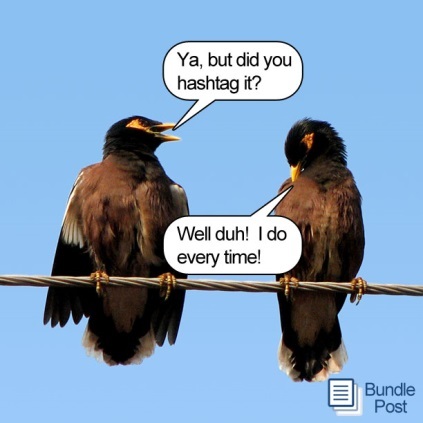 You can check out some more tips on how to use hashtags here. Most people will link their social media sites to each other (which they should) but you should promote your sites as well. It’s not a bad thing to talk about your Pinterest board on your Twitter or Facebook. There are a few ways to do this. Post your pins to your Facebook and Twitter accounts automatically. If you go the settings on your Pinterest account you can make it so you everything you pin is also put on your Twitter and Facebook account. This will help people find your Pinterest profile, but also add additional content to your Facebook and Twitter feed. Promote specific boards on Google+ communities. For example, lets say you have a board that’s dedicated to gardening. You would go to the communities section on Google+ and search for Gardening. There should be a list of groups that you could join. From there you post the link to the board and that will drive traffic to that board. You can do this for every single one on your Pinterest profile. You want to make your website as pin friendly as possible. 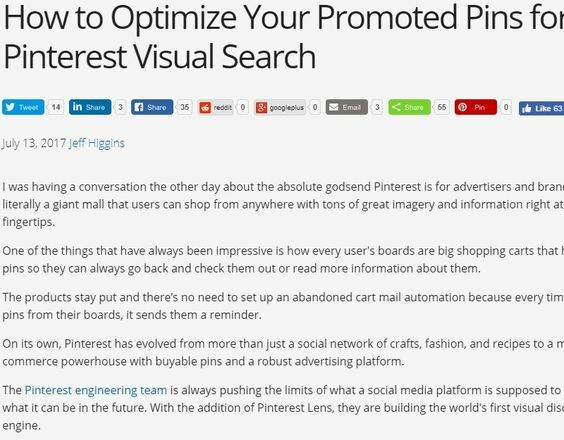 The more pins that originate from your website, the more traffic will be driven there from Pinterest. Add a ‘Pin It’ button to your site. 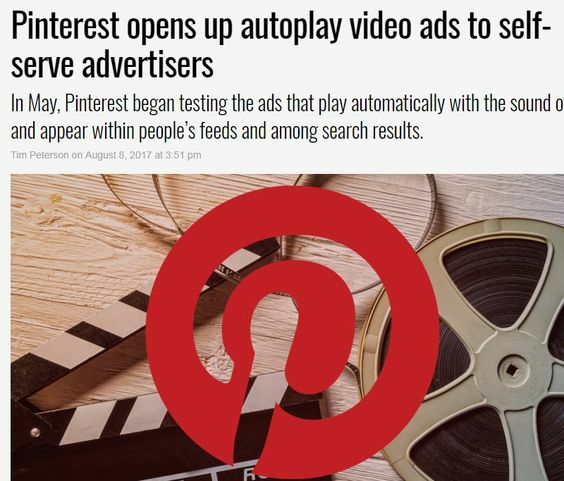 Pinterest provides a tool that will make it so it’s easy for customers to pin images from your site. In order to have it verified as an official business account, you’ll have to add it to your site anyway. It’s a very simple code that Pinterest will provide. Spotlight your Pinterest account on your website. In order to feature your Pinterest account on your website you need to go the ‘<>‘ button on your profile page (it would be on the same line as your website on Pinterest), copy the code, and place it in your HTML on the page you want it to be seen. 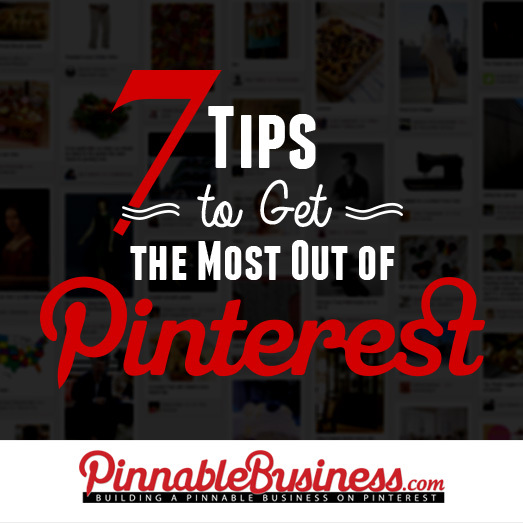 Use these tips and tools to make your Pinterest account stand out and be a useful marketing tool for your business. re: contests, you can’t require someone to pin from a selection.